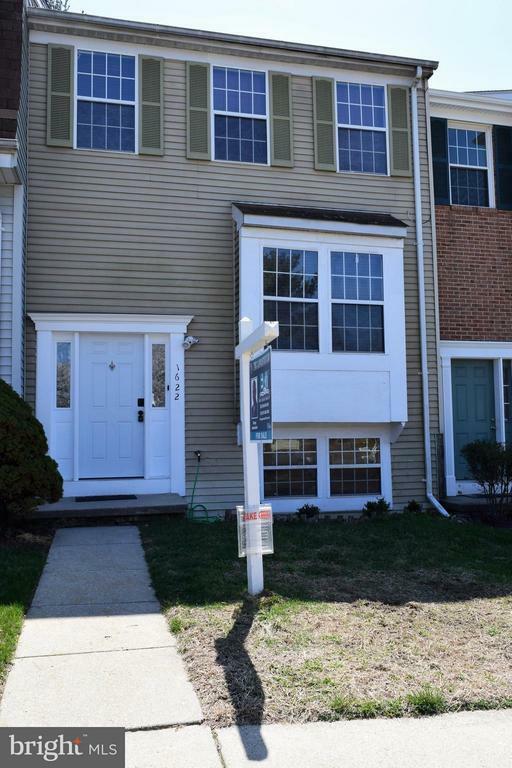 Beautiful newly painted townhouse with open floor plan and wall to wall wood floors. Spacious kitchen with space to eat in. Great deck w/ nice views w/ access to fenced backyard. Skylight lighting up stairs. Spacious walk in closet in Master bedroom. Fenced back yard with access to fully finished basement.